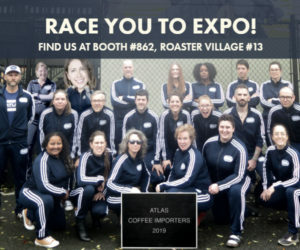 Alliance for Coffee Excellence/Cup of Excellence photo. 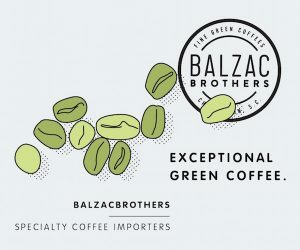 An in-country record-breaking seven green coffee lots scored 90 or above according to a panel of international judges at the sixth edition of the Burundi Cup of Excellence quality competition, which wrapped up last month in Bujumbura. 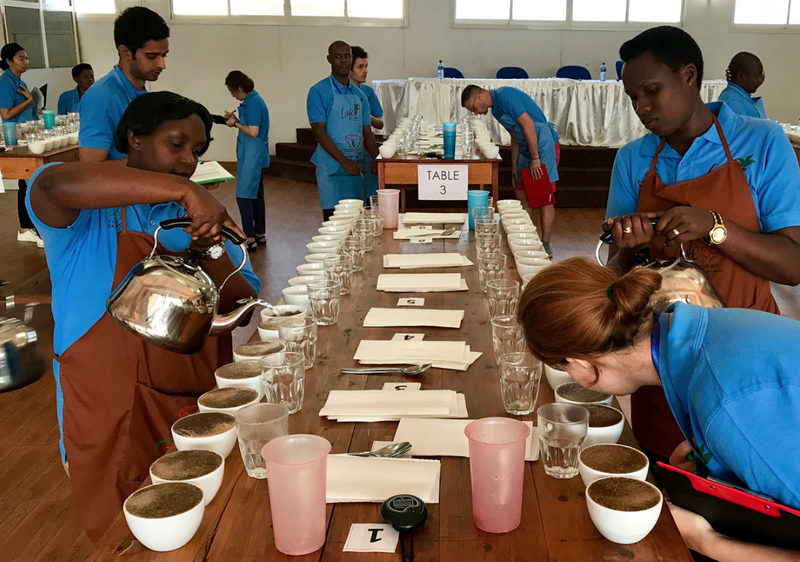 All of the winning coffees in the 2018 Burundi CoE competition are fully washed, high-grown Bourbons, typically dried on raised beds. 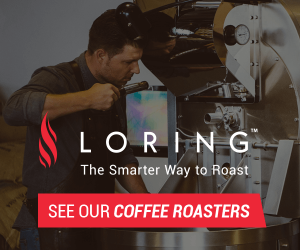 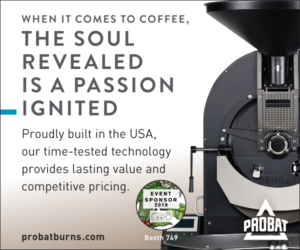 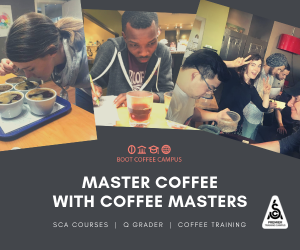 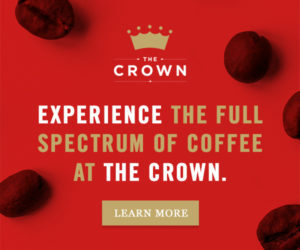 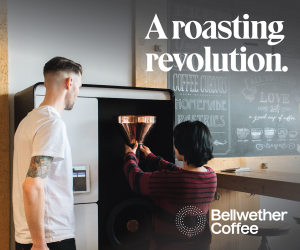 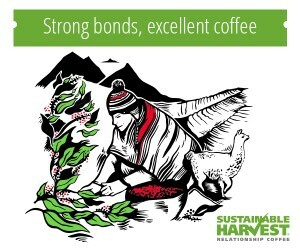 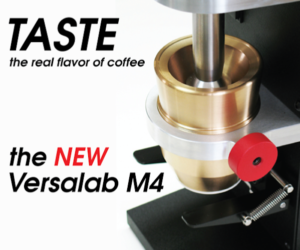 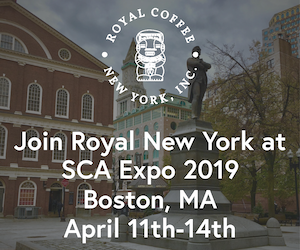 While these coffees have a reputation for being spectacular in the cup, they are also susceptible to the rare incidence of potato taste defect, which is not detectable until coffee is processed, roasted and brewed. 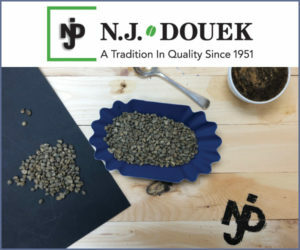 CoE organizer the Alliance for Coffee Excellence says jurors eliminate any coffees that present potato taste defect in the cup during any stage of the competition. 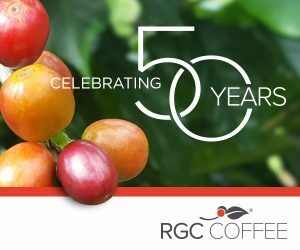 In an announcement about the winning coffees released yesterday, Burundi CoE international juror Emma Chevalier of Atlanta-based Revelator coffee shared a popular sentiment regarding buying coffee from East African origins most susceptible to the occasional potato defect — that the reward is worth the risk. 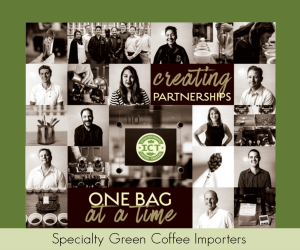 The Burundi Cup of Excellence auction is scheduled to take place, Tuesday, Oct. 2, and the national winners auction will take place Oct. 1-5. 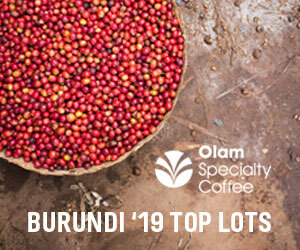 Details and registration information regarding the Burundi auctions can be found here.